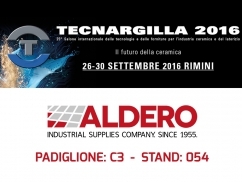 ALDERO industrial supplies will exhibit at Rimini Fiera (ITALY) for Tecnargilla 2016. 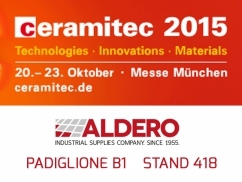 From 26 to 30 September ALDERO industrial supplies will be at PAVILION: C3 - STAND: 054. 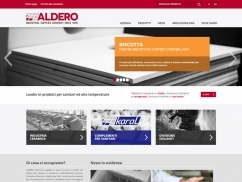 New ALDERO industrial supplies' website is on-line, included the last products and innovations for sanitaryware industry and high temperatures. 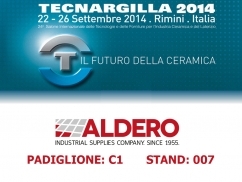 From 22 to 26 september 2014 we will exhibit at Tecnargilla 2014 in Rimini Fiera (ITALY). Visit us at PAVILION C1 - STAND 007.